Organizations are required to maintain a level of cybersecurity readiness that meets the challenges of the current cyberthreat landscape. 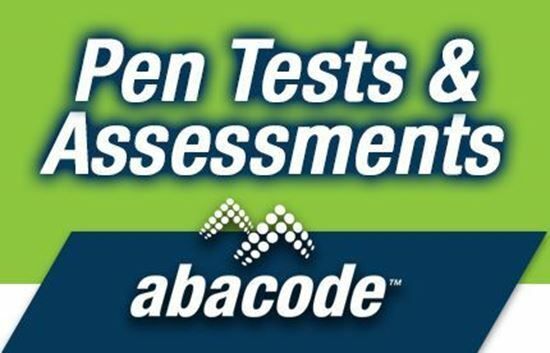 Abacode, as an external auditor, provides Cybersecurity Assessments and Penetration Tests that will validate the effectiveness of security governance initiatives, preventive measures, security controls and personnel readiness. A Cybersecurity Assessment is an impartial, external review of your cybersecurity posture. As part of this assessment, the Abacode team audits the systems and services hosted on-premise, in the Cloud, and in SaaS environments that are accessible from Internet looking for issues that could leave the organization exposed. 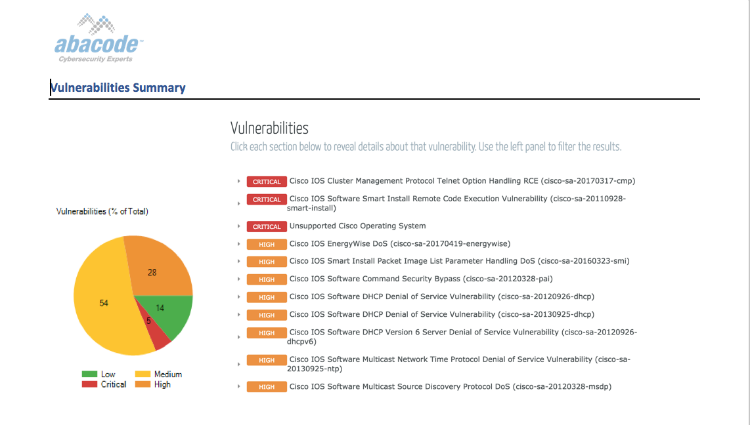 Additionally, the restricted internal networks and Cloud environments are reviewed for missing patches, misconfiguration and vulnerabilities that could be exploited from within the organization. 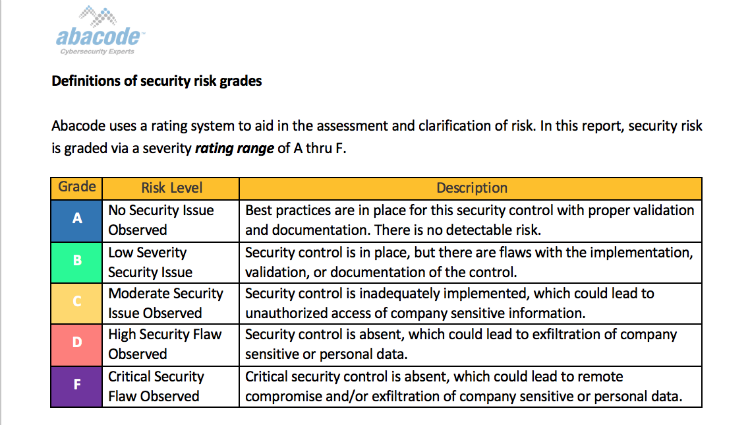 Finally, security governance policies and procedures, security controls and preventing measures are validated against compliance standards such as PCI DSS, HIPAA, NIST or ISO 27001. A Penetration Test is an exercise in which the Abacode team of security engineers attempts to gain access to restricted systems and networks in the organization from the Internet, using a compromised internal device or using credentials harvested through social engineering. This exercise emulates a cyber attack with the objective to test how the security controls, preventive measures and human factor controls are able to articulate a proper response to contain and respond to the attack. Cybersecurity Assessment and Penetration Testing exercises provide the right level of checks and balances for your organization. These engagements help measure the effectiveness of implemented security initiatives and the security solutions the organization in invested in along with the planning and prioritization of future cybersecurity spending. Ultimately, the Cybersecurity Assessment and Penetration Testing should facilitate implementing a more progressive approach to reducing cyber risk.